We can’t thank Rebecca from Core Décor enough! The grazing table she put together for us – it was incr-edible! 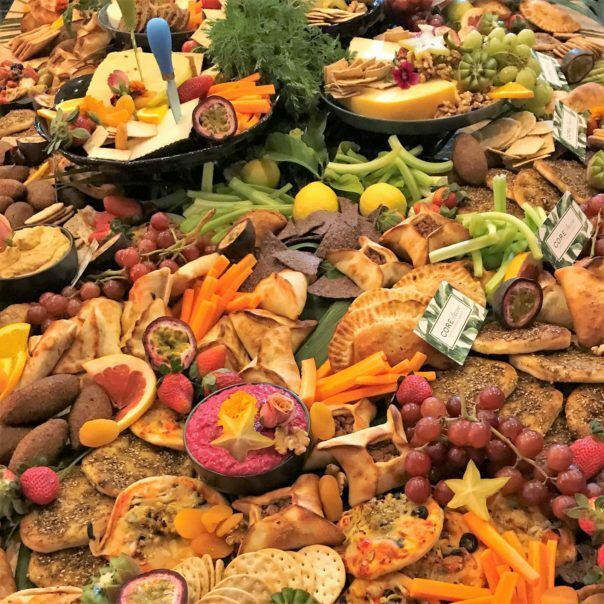 Core Décor created the centrepiece for the evening with a 2m grazing board filled with everything you could ever imagine a cheese plate could hold! Along with creating a fun wonderland of food the team also helped design and co-ordinate our lovely suppliers on the night allowing everything to move smoothly.